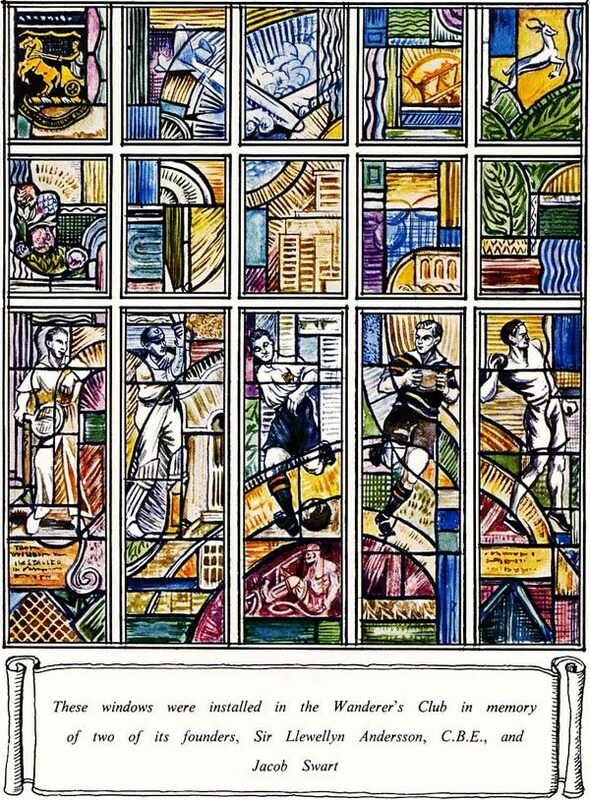 The history of the Wanderers Club 1888 to 1968 by Thelma Gutsche. The Wanderers Club began in Johannesburg and its fortunes rose and fell with those of the Golden City. The story of the sportsmen who created and preserved it through many misfortunes is a story of wars and revolutions, strikes and fires, bullets and explosions. The men who found their recreation on its fields and broke sporting records were often played in a wider drama, much of which actually took place on the famous grounds. 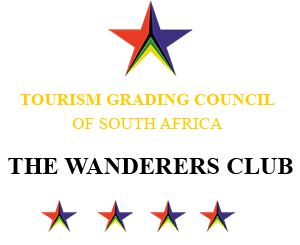 The history of the Wanderers Club is bound up with the history of the Transvaal and has for decades been a beacon in the international sporting world. Its story is a human drama of great personalities who were as much pioneers of South Africa as enthusiastic sportsmen.